Info: Created on 11th January 2014 . Last edited on 26th January 2014. Excellent. Would the J work better if it was turned upside-down? A bit hard to read, but still great! Congratulations! FontStruct Staff have deemed your FontStruction worthy of special mention. “Patchwork” is now a Top Pick. Great. There's a stray brick on the left of b. Thanks, four. I was wondering where that block was coming from. Do you guys know if you can still submit inline fonts for the inline comp? I am currently working on one. Do you guys think this would count as inline? @hik765 Do you want this in the competition? If so I will have to remove the Top Pick, as competition entries cannot be Top Picks (according to the rules). Be that as it may. It's a very good typeface, hard to read, but fun to look at. Do You guys think i should enter it? I wouldn't count this as inline. OK, thanks. I think I'll just keep it as it is. 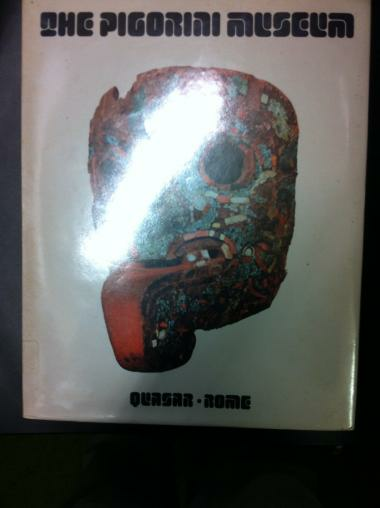 I thought you might all be interested to see the font of this book I saw in the library the other day. Wow! That is so cool! It's way better than mine, but still, thanks for sharing it!